What Channel is Encore Westerns on DirecTV? →What Channel is Encore Westerns on DirecTV? If you are looking for Encore Westerns you can find it on channel #538 on the DirecTV Channel Lineup. There are only 2 Direct TV programming packages that carry this channel. You will be able to get Encore Westerns on Choice Ultimate and Premier packages. 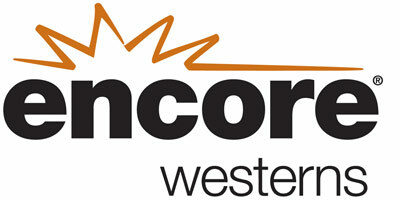 If you are a big western fan, then Encore Westerns is one channel that you need to have. It brings on all the classic western movies and nothing else. You will be able to get your fill of cowboys for 24 hours a day. Some of the best westerns ever made, as well as modern classics can be found on the channel.